If you’re like most people, you’ve probably been sleeping on a flat bed all of your life. Today’s mattresses feature exceptional materials that promise superior comfort and support. Individually wrapped coils, gel memory foam and self-ventilating latex all contribute to a good night’s sleep. The next step in achieving the ultimate bedroom experience is adding an adjustable power base to your sleep set up. What was once thought of as a “hospital bed” has now become a popular lifestyle choice. This innovative technology makes it easier than ever to find your most comfortable resting or sleeping position, with virtually unlimited preset and programmable adjustability. Elevate or lower the bed with just the touch of a button for watching TV, working on your laptop, lounging and sleeping. Besides unbridled comfort, an adjustable mattress base offers several health benefits. Simply raising your head or legs just a few degrees can help improve circulation and reduce stress on the lower back and spine. Research has also shown that moveable beds can help alleviate problems with acid reflux, moderate sleep apnea and can even help reduce snoring. Here at Mattress World Northwest, our Sleep Specialists believe that a great night’s sleep is the key to better health, increased productivity and a happier life. The right mattress on top of an adjustable power base allows you to personalize your comfort for any situation, and fine tune your sleep experience. Whether you suffer from chronic back pain, restless leg syndrome or GERD, an adjustable mattress base may be the solution for dialing away your sleep difficulties. Adjustable power foundations are also perfect for couples whose sleep positions and preferences differ. Our Sealy Reflexion power base beds in King and California King feature two-piece bases, allowing customizable control for both partners. Built-in therapeutic massagers – available in certain models — promise a relaxing and rejuvenating full-body experience, while wireless connectivity lets you control positions with a smart phone or mobile device. 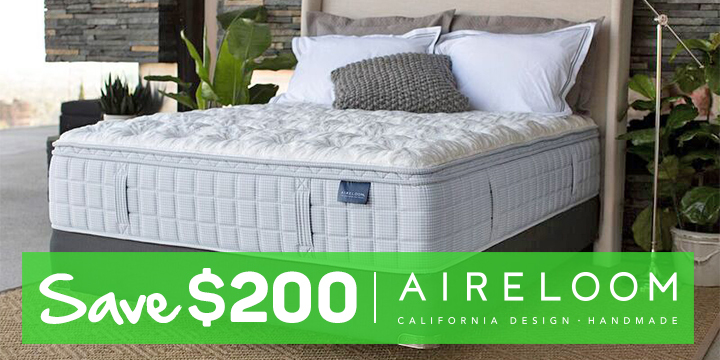 Depending on the adjustable bed foundation model and features, prices can range from $800 to more than $2,200. While the cost may seem steep at first, our customers say the investment is well worth it considering the spa-like comfort afforded. Propping up in bed to read or watch your favorite program has never been easier, and when nighttime rolls around, you’re assured to find your most comfortable position. 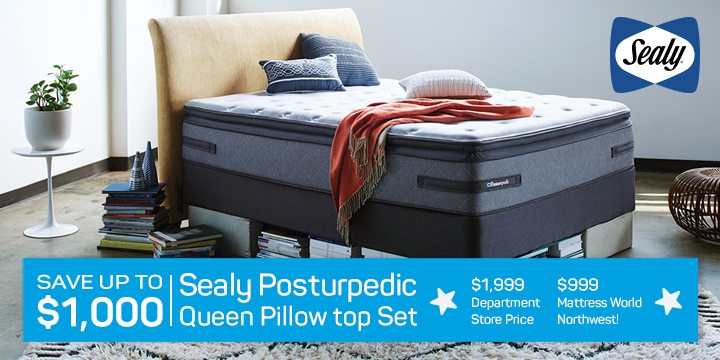 Our Oregon outlets carry adjustable mattress bases by the industry’s top manufacturers, including Legett & Platt, Sealy, Mantua-Rize and Simmons. Drop by any of our eleven Mattress World Northwest locations and try out an adjustable mattress base to see and feel the difference yourself! 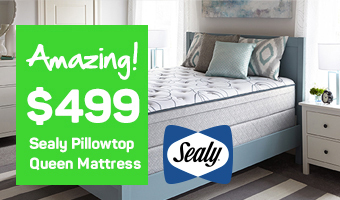 We have Oregon’s largest selection of quality mattresses and adjustable foundations at incredibly affordable prices, and our friendly and no-pressure customer service can’t be beat. Take your sleep to a whole new level with this smart addition to your bedroom.